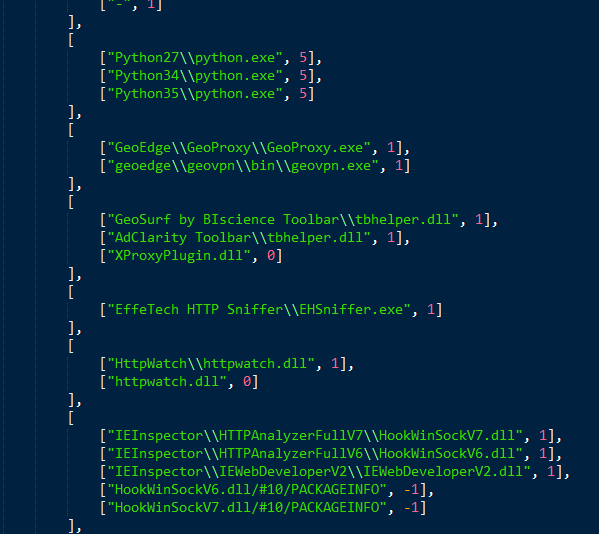 Proofpoint researchers have discovered and analyzed a massive malvertising network operating since 2015. Run by a threat actor we designated as AdGholas and pulling in as many as 1 million client machines per day. 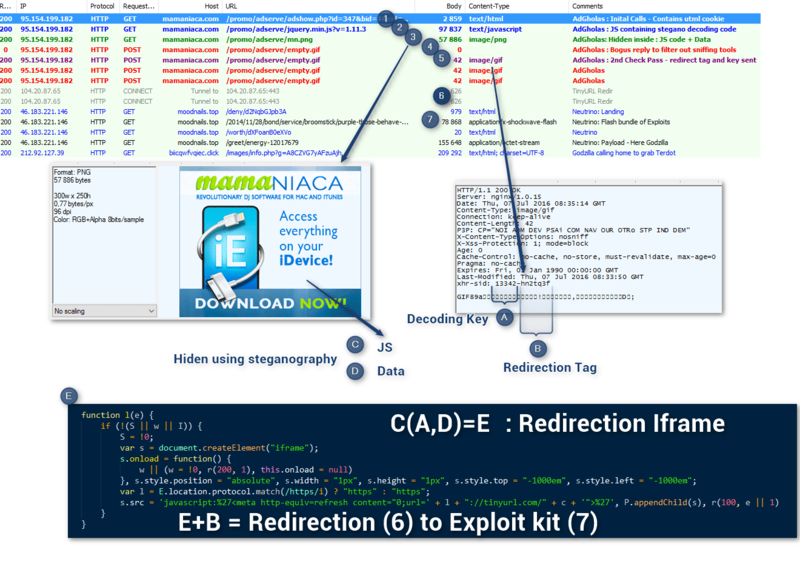 This malvertising operation infected thousands of victims every day using a sophisticated combination of techniques including sophisticated filtering and steganography, as analyzed by fellow researchers at Trend Micro. While AdGholas appears to have ceased operation in the wake of action by advertising network operators following notification by Proofpoint, the scale and sophistication of this operation demonstrate the continued evolution and effectiveness of malvertising. 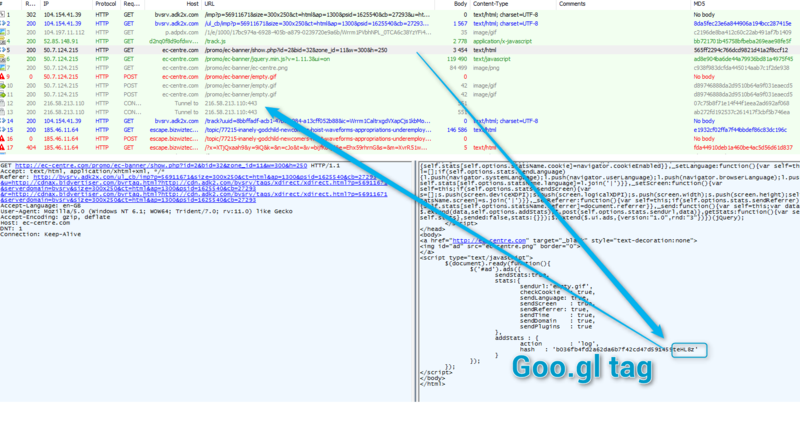 When we replayed the infection chain captured through automated browsing, we noticed that redirection was based on transmission of a cookie (“utml”). Receipt of the cookie was conditioned by different language settings, time zone, and browser configuration (specifically, the absence of a Pragma-cache header, which is usually sent when Internet Explorer is using a proxy). 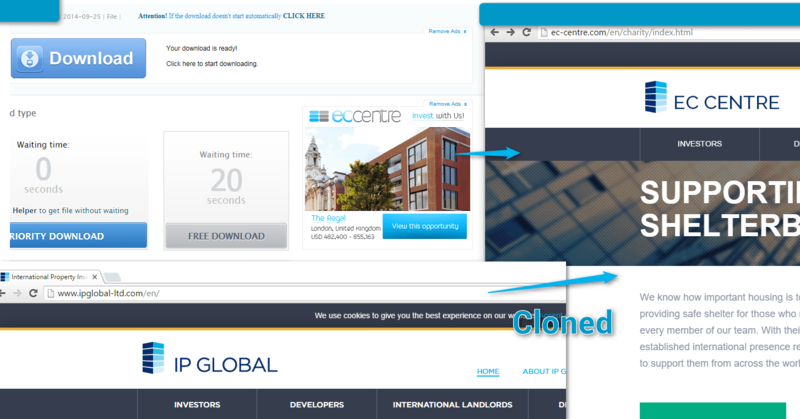 It was also interesting that the domain being used featured a hotel (“Merovinjo”) in Paris, and it took several minutes of investigation to verify that the site was fake and a clone of a real, legitimate site. We decided to reference this group as AdGholas . AdGholas were using some previously discovered MimeType checks  that ensured “.py” .”saz” “.pcap” “.chls” files were not associated to any software, and that “.divx” “.mkv”, “.m4p”, “.skype”, “.flac”, “.psd” and “.torrent” were associated. The following month, in November 2015, we detected AdGholas again with two other domains (Ec-centre and Mamaniaca), but we were unable to trigger the redirect. Unlike in the Merovinjo example, in this case there was no obvious code containing iframe redirection. The second level of checks contained far more verifications than we were used to seeing in this kind of malvertising chain (click to see full list), including some very specific software such as GeoEdge, Geosurf, AdClarity ToolBar and what appears to be some whitelisting of Nvidia or ATI Drivers. 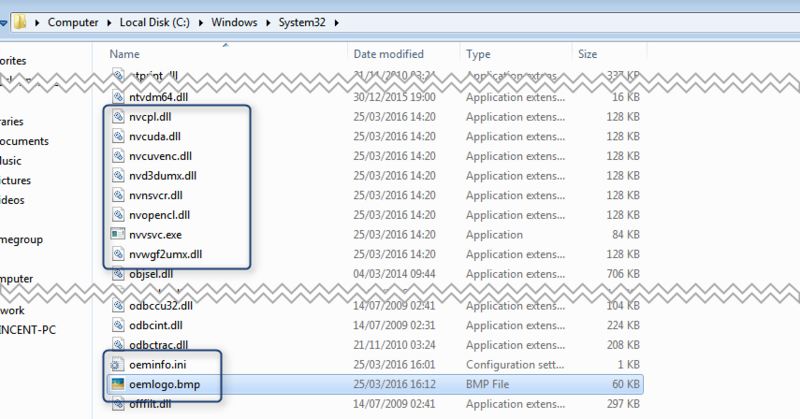 More surprisingly, it also appeared that OEMInfo/OEMLogo files were also whitelisted. These will likely only be found in branded [OEM] computers and therefore more likely associated with “average users"). 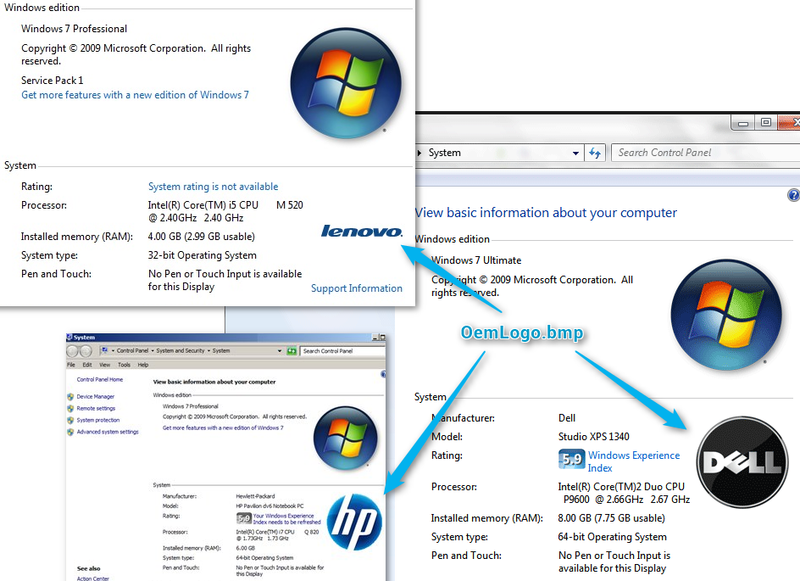 Figure 5: Oemlogo.bmp and Oemlogo.info whitelisting allow them to target “branded” computers. After adapting our VM we were able to get the full infection chain, including payloads. Figure 6: Adapting our VM to go through the second layer of checks. In the course of this analysis, we shared our findings with researchers at Trend Micro, who worked out the technique behind the steganography. In that specific pass, the extracted JS (C) performs the MimeType check but is also used to decrypt the data (D) with a key stored in the first part of an xhr-sid header (No. A in Fig. 7) sent later. Figure 12: Checks for presence of some specific software. These checks demonstrate the sophistication and experience of this group. Combining intel we gathered with telemetry data from Trend Micro, we were able to get a very clear idea of the scale of these campaigns. 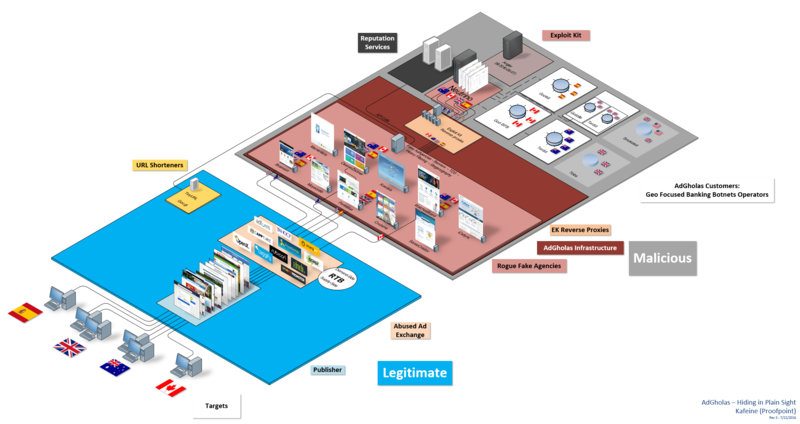 Figure 16: AdGholas, the big picture (click image to view full size diagram) Note: The infrastructure shown in this diagram would be relevant to describe the operations of other high-level actors such as GooNky or VirtualDonna as well. AdGholas went silent for two weeks after the Angler disappearance , returning (with the same domains) at the end of June using Neutrino. These networks and referers drove 1-5 million hits every day, and of these, 10-20% are redirected to the exploit kit (IP and cookie seem to be blacklisted for a week). By our estimation, AdGholas has been running in this configuration since summer of 2015, and evidence suggests that they may have been in operation using other techniques as early as 2013. Before AdGholas suspended operation, we witnessed geo-focused banking Trojans being dropped on the compromised computers upon successful infection. For example, Gozi ISFB was dropped in Canada, Terdot.A (aka DELoader)  in Australia, Godzilla loaded Terdot.A in Great Britain, and Gootkit was dropped in Spain. It seems that there are four different Neutrino threads, as Neutrino is not including an internal TDS while Blackhole, Angler and Nuclear were. 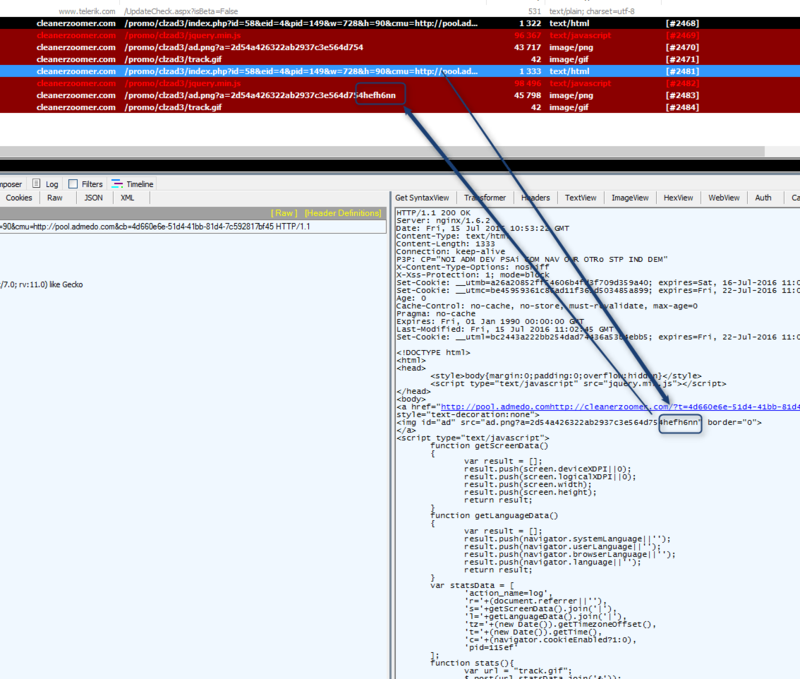 Recent observations suggest that AdGholas or close distribution partners might have started operating the reverse proxies serving the involved instance of exploit kit at the end of April. These were the only instances featuring “gzipped” Angler EK traffic, and lately their Neutrino traffic was gzipped as well. The AdGholas threat actors employed a complex and powerful combination of techniques that enabled them to operate undetected for over a year. Massive scale: The AdGholas network drew traffic of 1-5 million high quality client hits per day. Stealthy innovation: This campaign represents the first documented use of steganography in a drive-by malware campaign, and attacks employed “informational disclosure” bugs perceived to be low-risk in order to stay below the radar of vendors and researchers. Sophisticated filtering: AdGholas employs 'smart,' multi-step filtering techniques to more precisely target client systems, including avoiding non-OEM and non-Nvidia/ATI-powered systems. 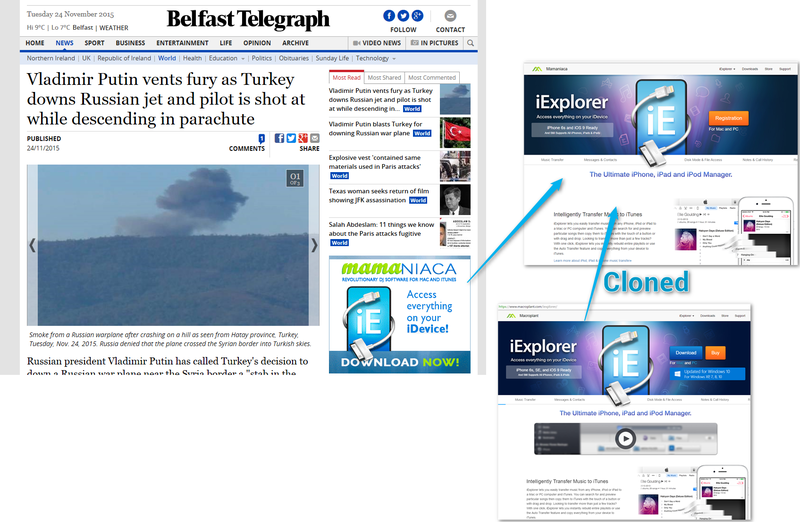 Convincing: Redirected sites avoid suspicion and improve effectiveness by closely mimicking the appearance of the legitimate site expected by the ad agencies. Although recent changes in the exploit kit landscape suggest a contraction in the drive-by malware scene, the example of AdGholas shows that it would be a mistake to assume this threat is diminishing. Instead, AdGholas demonstrates that malvertising campaigns continue to evolve and adopt increasingly sophisticated techniques that enable them to remain stealthy and effective even in the face of the latest defensive advances. We want to thank our colleagues Brooks Li and Joseph C Chen of Trend Micro for their help in this study, specifically for their analysis of the steganography. We would also like to thank all the contacts in the advertising industry (directly involved or not) who were swift to react upon notification and helped us take action on this malicious activity. It appears their action was strong enough to have all AdGholas campaigns suspended as of the morning of July 20, 2016.